Come join us as we celebrate a year of hospitality and honor the Stars of our industry for a gourmet lunch at the Four Seasons Biltmore! 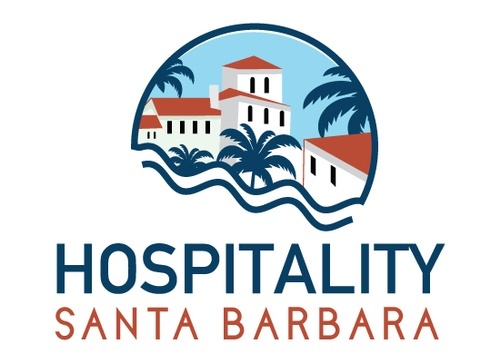 Programming to include the State of Hospitality, Hospitality Star Awards and Presentation of the 2019 Romasanta Hospitality Student Scholarships. 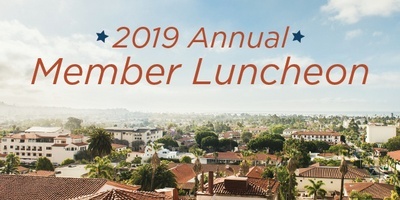 Contact Stephanie by emailing Stephanie@sbchamber.org or by calling (805) 979-5013.